The controversial and progressive move for AIBA to allow all non-AIBA professionals boxers to compete at the 2016 Rio Olympic Games was overwhelmingly voted in favor of by eighty-four of the eighty-eight delegates present at the AIBA Extraordinary Congress in Lausanne with four abstentions. Boxing Canada’s President, Pat Fiacco, was in favor of the initiative and present in Switzerland as a member of the AIBA’s Executive Committee. Fiacco said that Boxing Canada will wait to nominate any professional boxers until after the AOB qualifier in Baku, June 14th to 26th where five National Team members in 52, 60, 69. 75 and 81 Kg will box to qualify for the final spots available. After the qualification event in Azerbaijan, Boxing Canada will have a clearer picture of the weight categories that are vacant and will release the names of the professional boxers they will nominate. The Canadian Olympic Committee will need to approve the nomination and the nominated boxers will need to agree to follow the AIBA criteria. 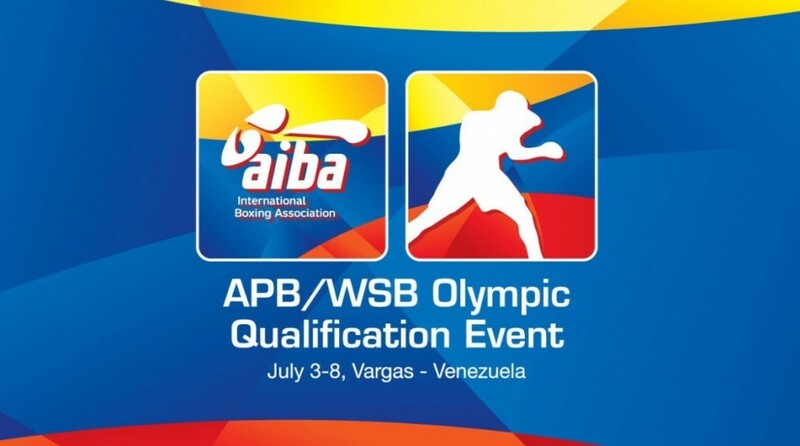 The professional boxers will have to travel to Venezuela to participate in the WSB / APB last world qualifier July 3rd – 8th. There are 3 quota places available in each weight category from 49 Kg to 81 Kg, and one spot in both 91 and 91+ Kg. “The Olympic Games are only every four years and our goal is to continue to increase the number of boxers Canada qualifies and more importantly to win medals.” mentioned Fiacco. It is a very short time to put everything in place for August, but of the 28 Olympic sports, Boxing was one of the few sports that did not include professionals in the Olympic Games.